As of this afternoon (6th August 2018), the Department of Home Affairs have introduced a major change to the employer-sponsored scheme (i.e. 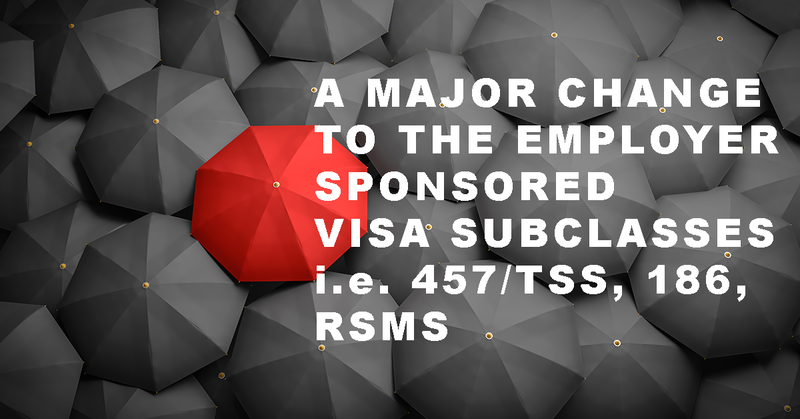 457 / TSS, 186 and RSMS visa subclasses). You may have been following news of a Skilling Australian Fund that the Department intends to replace the training requirement for employer sponsorship. This has just been confirmed today, with the new SAF levy coming into effect as of Sunday, 12th August 2018. I already have a nomination lodged and waiting on the decision – does this levy affect me? No – for any undecided nominations submitted before this date your sponsor is required only to meet the current training requirement. 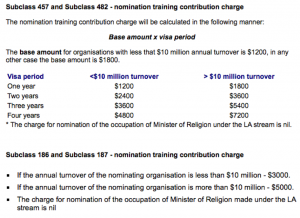 If I’m on a 457 visa and want to transfer my employment to a new sponsor, will this affect me? Yes – as transferring your employment will require a new nomination, the levy is payable at the time of lodgement. For 457 / TSS nominations, can this be paid in instalments every year of sponsorship? No – it must be paid completely upfront. Do any surcharges apply to this levy? Yes. Although the SAF will be utilised by the Department of Education and Training, it’s payable to the Department of Home Affairs in the first instance, and therefore their standard credit card surcharges will apply to the levy. 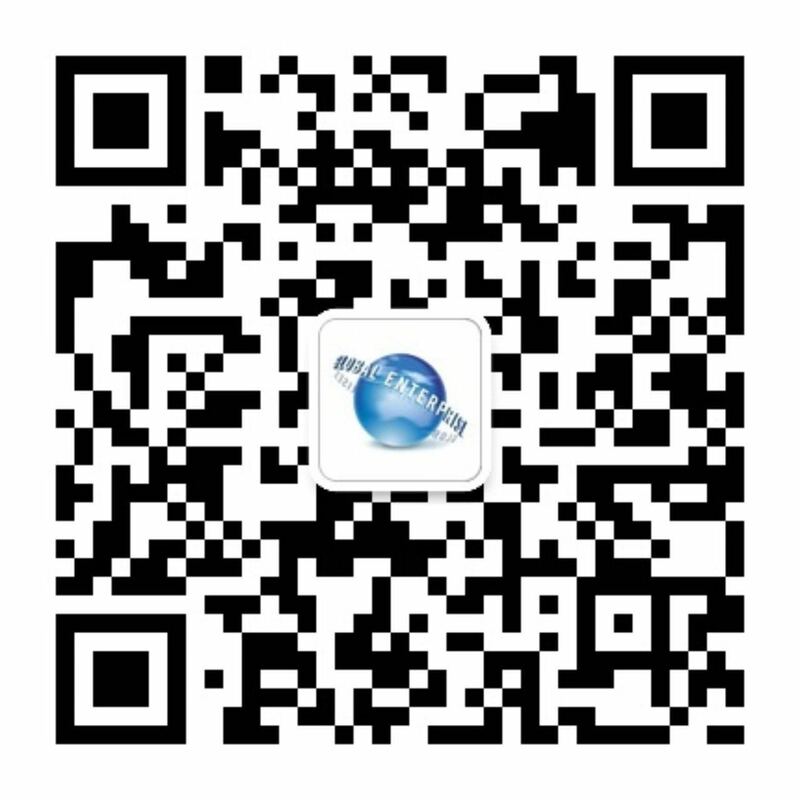 Can I pay for this levy myself? NO – this is completely payable by the sponsor, with any attempts to later recover such monies from you being a breach of their sponsorship obligations. 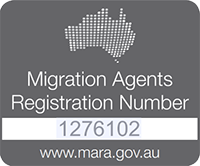 If you have already lodged or are considering lodging a visa application via employer sponsorship and having any specific questions relating to your circumstances, don’t hesitate to get in touch with our migration team at LH Global.